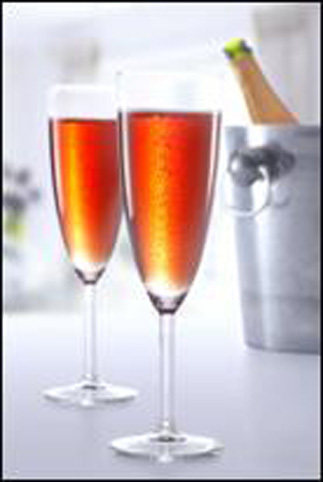 L’ apéro French Style: Mimosas & Kir Royale! L’apéro short for l’apéritif is the French classy U.S Happy Hour in between the end of work day and dinner, or during my favorite brunch on the weekends, the perfect time to enjoy a cocktail or “prendre l’apéro” and enjoy! However, my ultimate favorite fun cocktail , especially on the weekend is the ever bubbly Mimosa! A simple blend of champagne bubbly and fresh orange juice or grapefruit juice ever-flowing during California Champagne Brunch… or anytime! Enjoy Life! Celebrate! and A la votre! Cheers! Previous Previous post: The French Connection Radio is on Adrenaline! Next Next post: Will You Be My French Valentine?